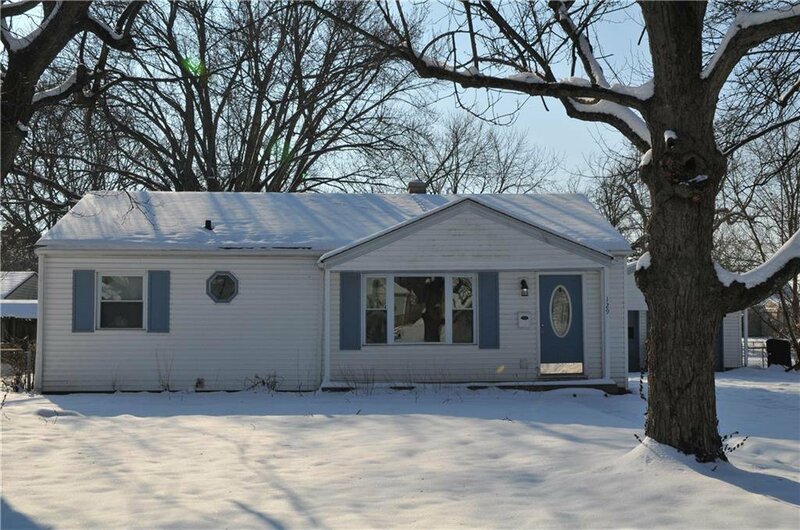 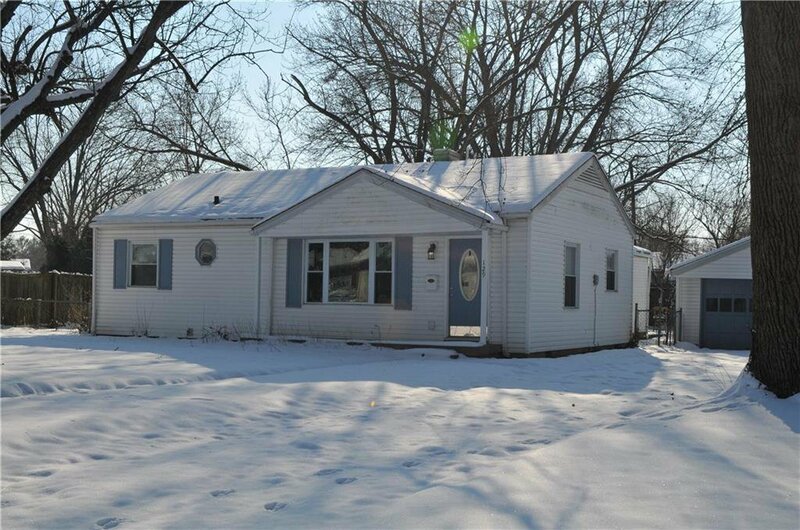 Nicely remodeled ranch situated on a quiet street with easy access to I65 and US31 in Greenwood. 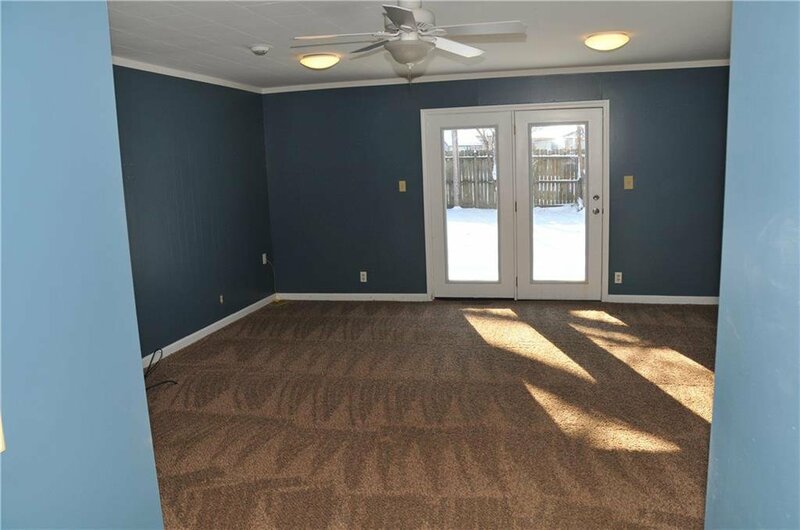 Extra large master bedroom with en-suite and exterior french doors. 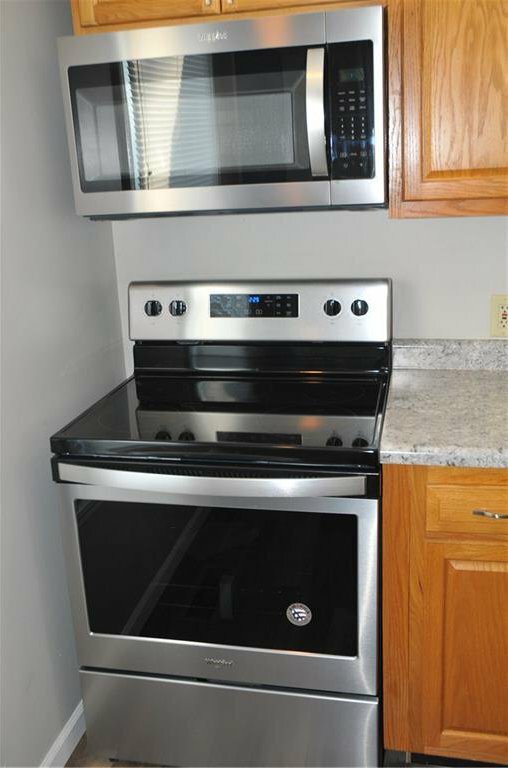 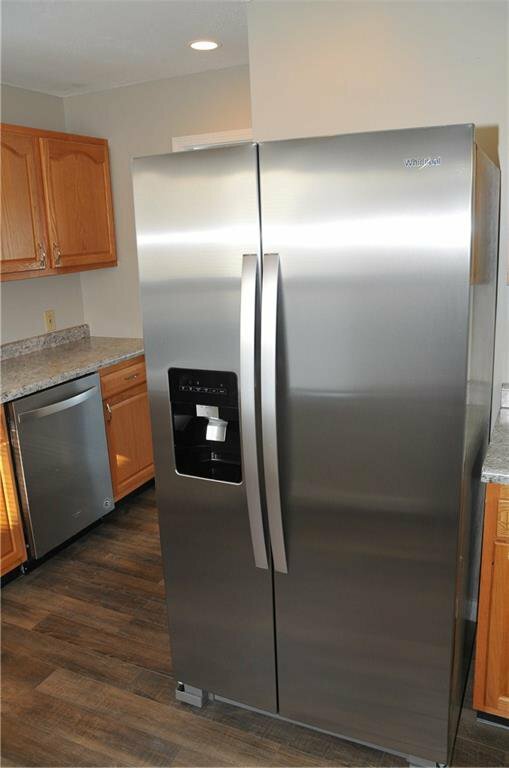 All new stainless steel appliances! 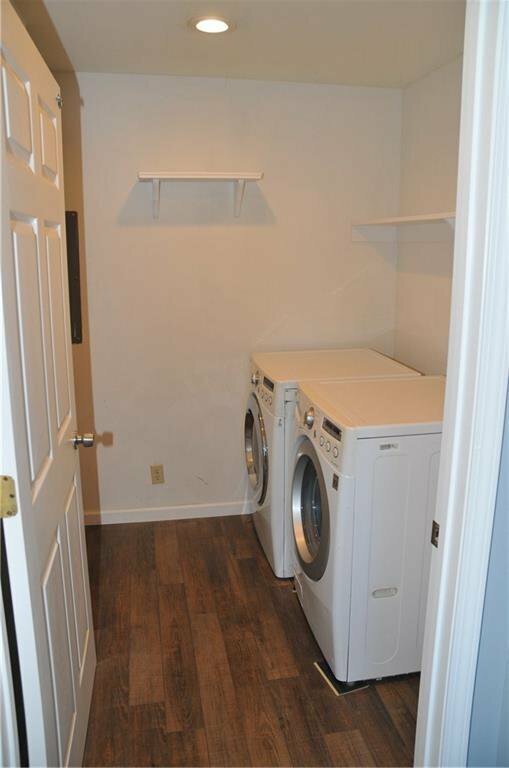 Washer and Dryer also included. 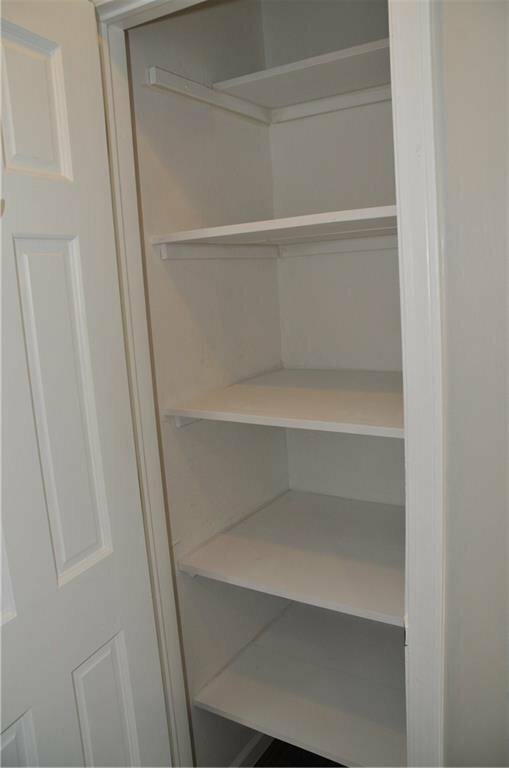 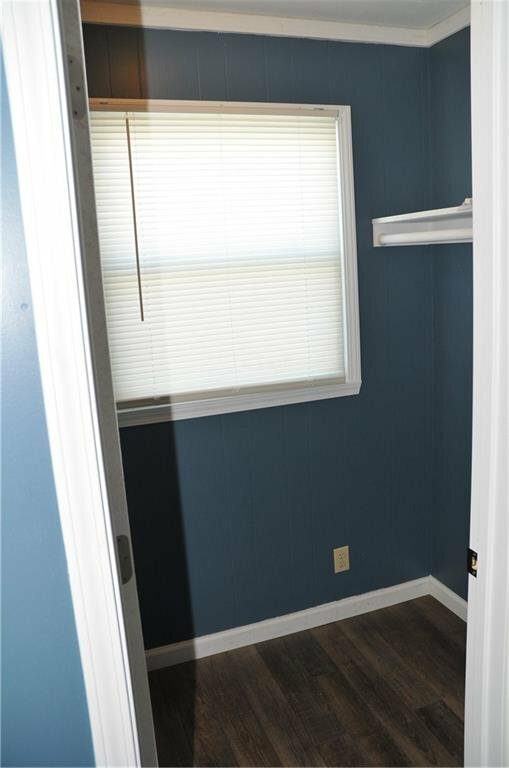 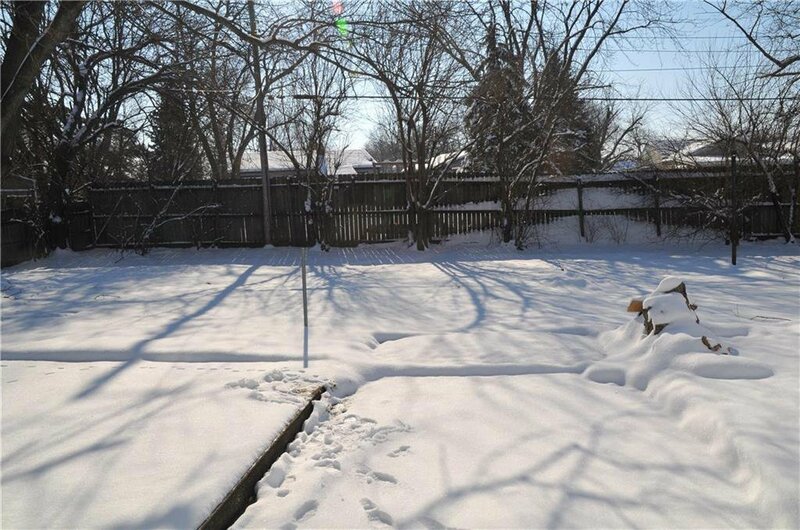 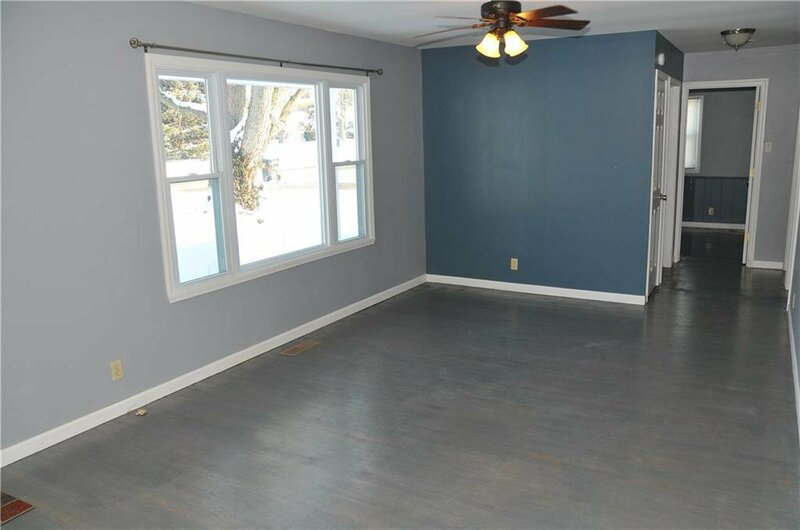 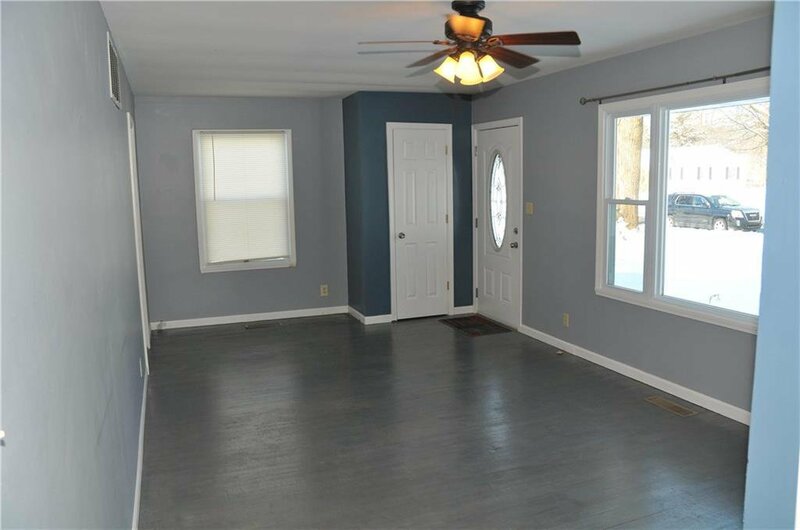 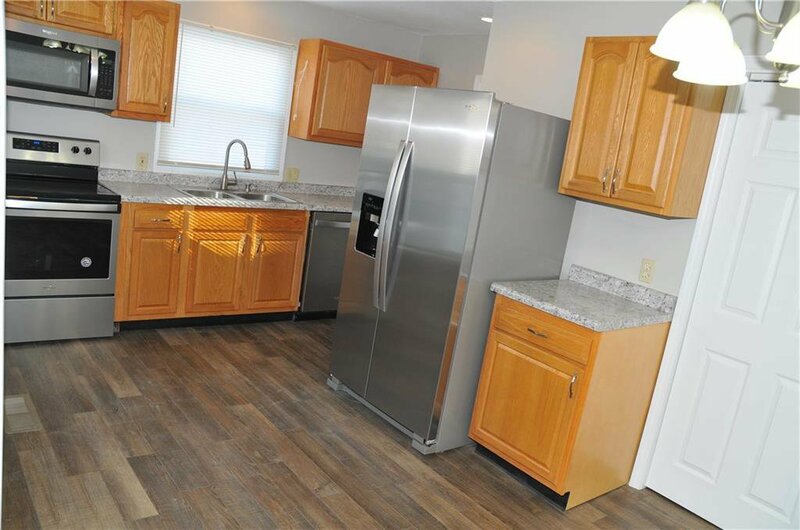 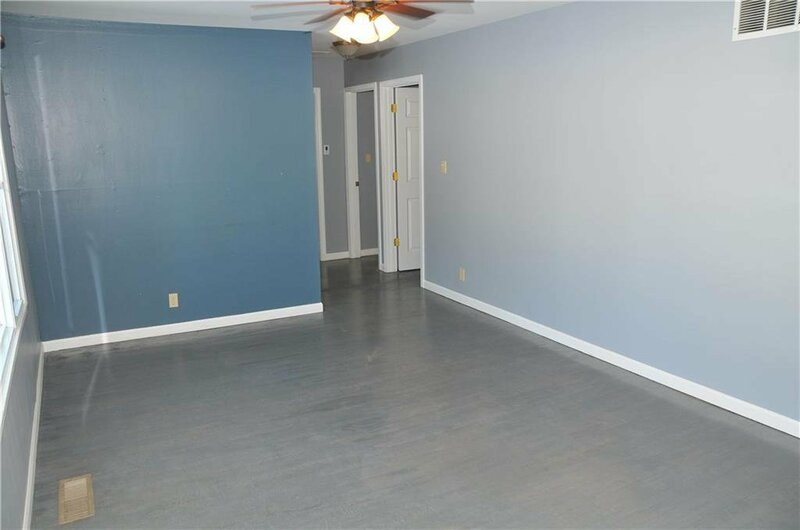 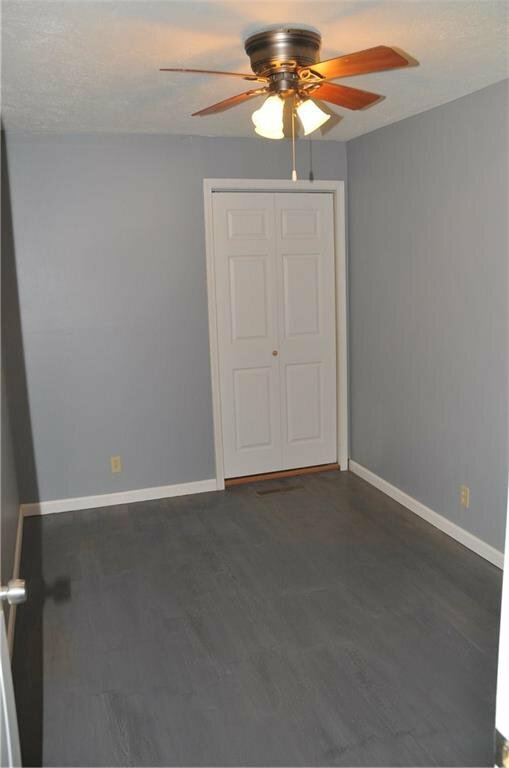 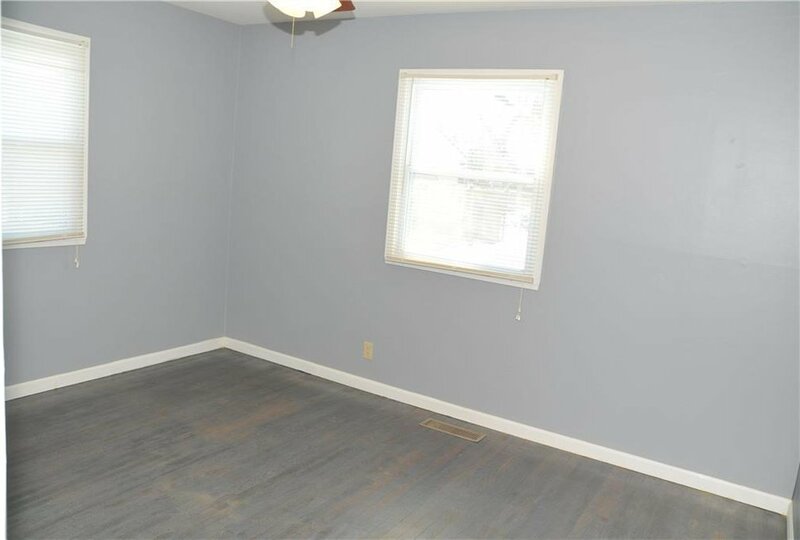 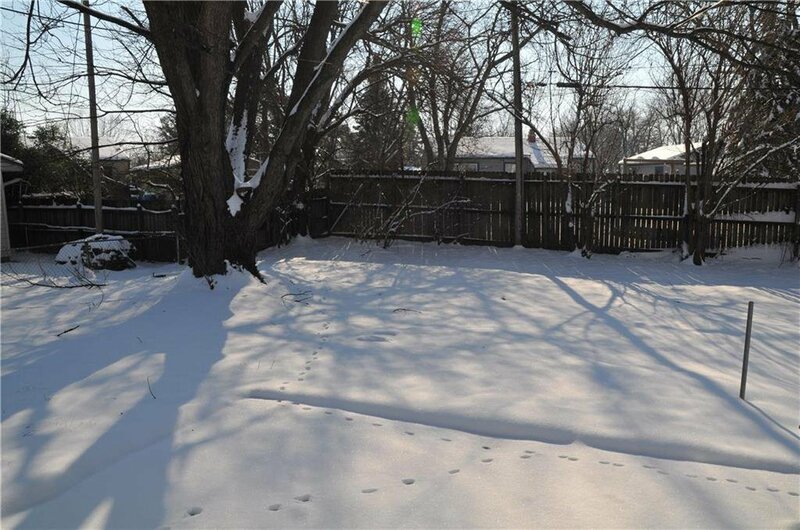 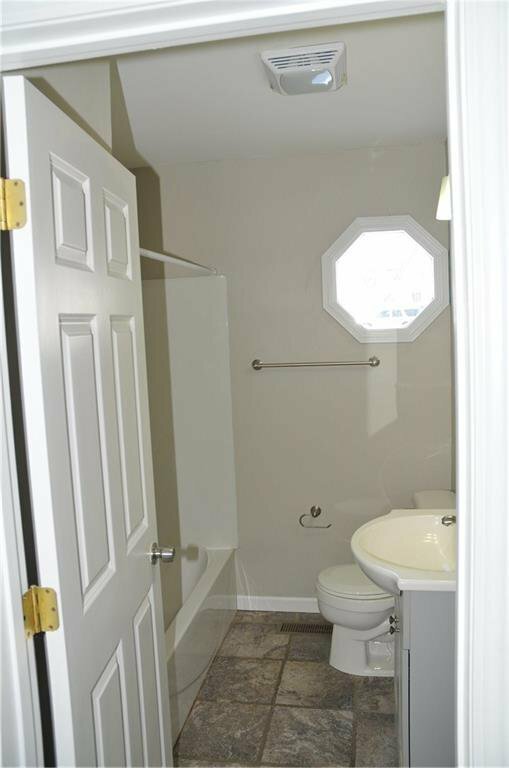 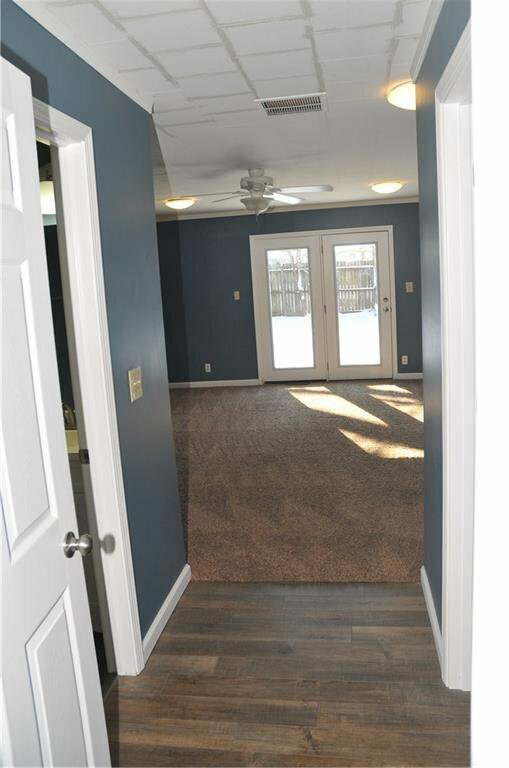 Hardwood floors in living room and 3 bedrooms have been refinished with popular gray stain. 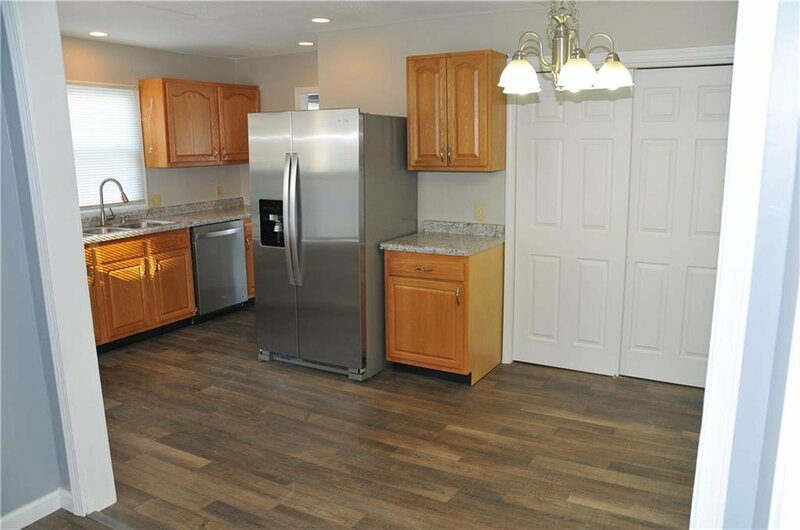 New flooring in kitchen as well! 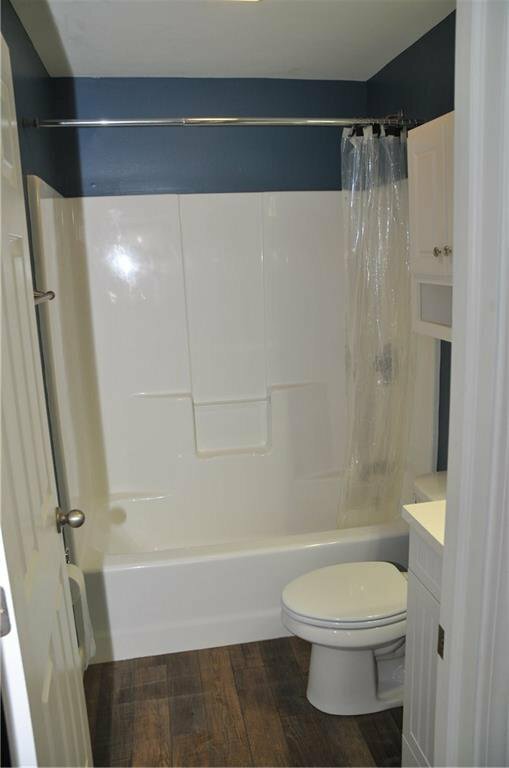 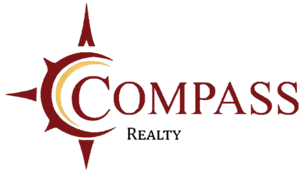 Listing courtesy of Modern Realty Group Inc. 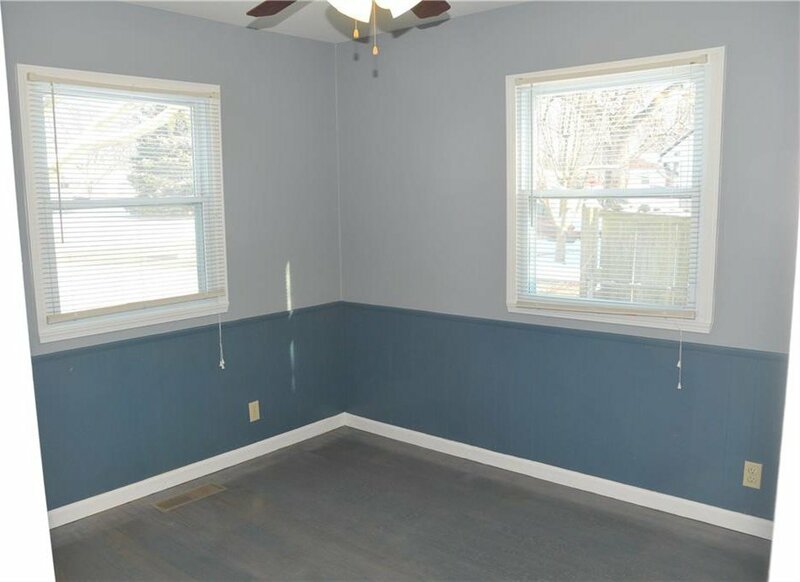 Selling Office: DAVID BRENTON'S TEAM.